"Louisiana's Health Centers: Trusted Leaders in Community-Driven Healthcare." 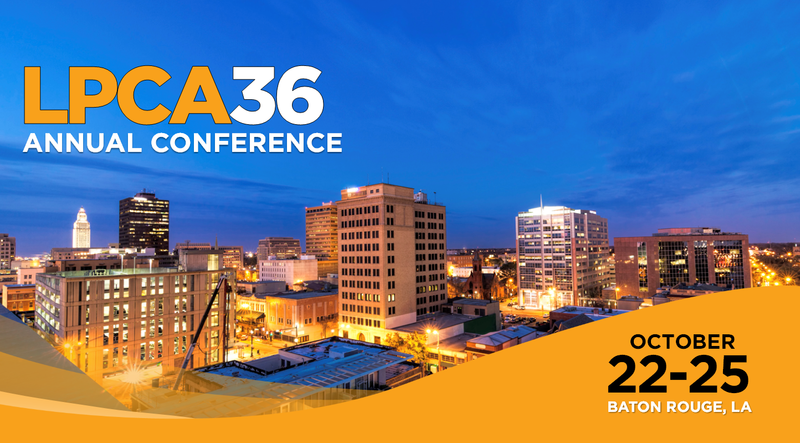 The Louisiana Primary Care Association's Annual Conference is the organization’s largest event of the year, providing attendees with fresh educational content, abundant networking opportunities, and access to cutting-edge expertise. This annual event gathers Community Health Center professionals, board members, clinical providers, and community partners from across the healthcare spectrum to discuss issues relevant to Community Health Centers and the patients they serve. This conference is open to all organizations and individuals who have a stake in the Community Health Center movement and share our passion for making affordable, quality healthcare accessible to every citizen in Louisiana. Continuing Education Units (CEUs) will be offered. Information on registration, speaker abstracts, & CEUs coming soon! 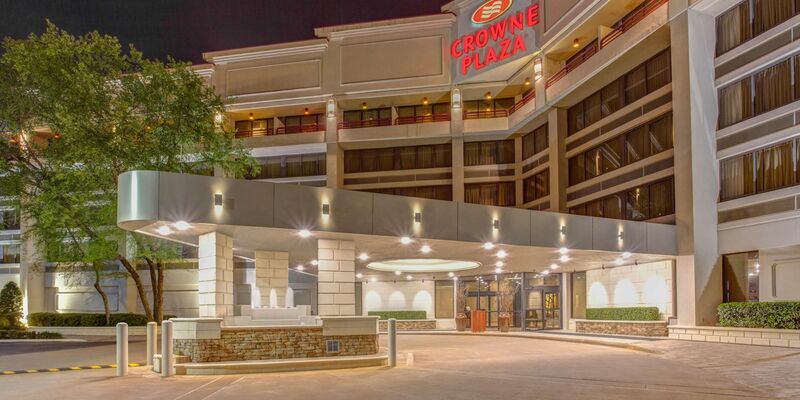 Our conference will be held at the Crowne Plaza Executive Center in Baton Rouge. Attendees are encouraged to reserve their room early, as availability will be limited. Make your discounted hotel room reservation online or call 1-225-925-2244 and mention group code "LPC" to receive the discounted rate. Your company’s participation as a sponsor, exhibitor, or advertiser in this event will provide an excellent opportunity to share program, product, and service information with key Community Health Center decision-makers and C-suite personnel. Our conference draws a variety of attendees from all across Louisiana, neighboring states, and beyond. This is an unparalleled opportunity for your company to be in front of healthcare leaders who are shaping our state’s primary care landscape and working to improve Louisiana’s health outcomes. More information & sponsor/exhibitor registration coming soon! Questions? Please contact Ryan Sinitiere at rsinitiere@lpca.net or (225) 927-7662, ext. 210.